Brands, including financial services brands, contend with this exact difficulty when trying to connect with Millennials – currently the largest generation, an audience with spending power estimated in the trillions. Trillions. Many brands, like Taco Bell, take a literal approach to “customers’ terms.” In addition to choosing the right marketing channels to reach Millennials, they try to speak to Millennials in their own language, borrowing the latest slang. But not all brands can be Taco Bell. Here’s the risk: banks aren’t likely to be considered as endearing as the grandmas in the attempt. It’s exactly the reason a recent ABA Bank Marketing article asks, “Can Your Institution Pull Off ‘Adulting’?” If you try, it warns, you’re unlikely to do so without “looking foolish or like you are trying much too hard.” The struggle is real, as Millennials say. Like ABA Bank Marketing, Media Logic also issues caution in this regard. We advocate for substance and relationship-building instead. We advocate for building rapport, not through parroting the vocabulary, but by engaging in a way that’s authentic to the brand and helpful/relevant to the Millennial consumer. Although the author does also say, “speak our language,” we don’t think she means it literally. She’s not asking banks to be like Taco Bell and trot out the latest phrases. Instead, we think she’s asking banks to talk with Millennials, not at them… to join their conversations, not dictate them. Millennials are savvy. They can spot fakery coming a mile away. Instead of giving you their business, they’ll drop an eye roll on you. If that’s even a thing anymore. 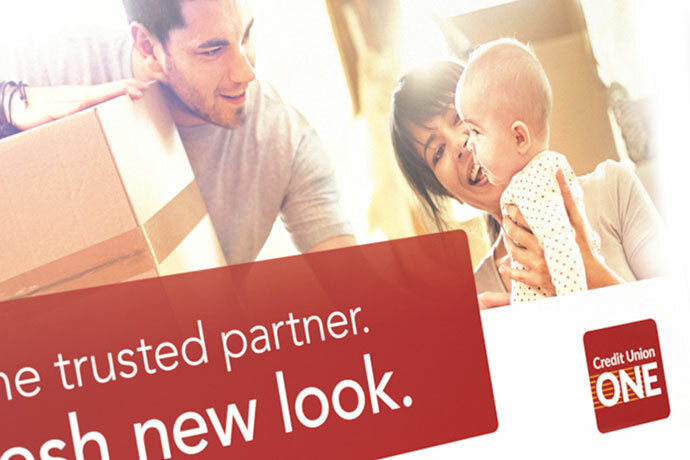 The new Wells Fargo credit card rewards program gives cardholders access to new rewards, perks and functionality. Some of the enhancements clearly will appeal to Millennials – a segment most banks are working hard to attract and satisfy.